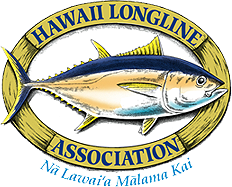 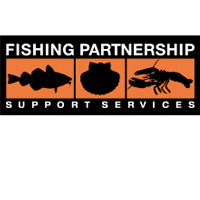 The National Coalition of Fishing Communities is comprised of the American fishing industry’s top commercial fishing ports, most powerful businesses, and leading advocacy organizations. 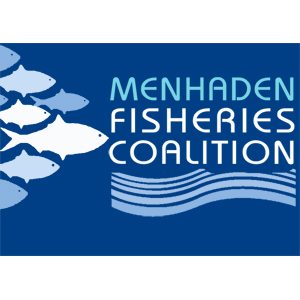 The coalition utilizes the national reach and influence of Saving Seafood, Inc. to amplify the voice of the fishing industry. 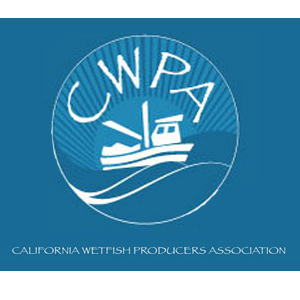 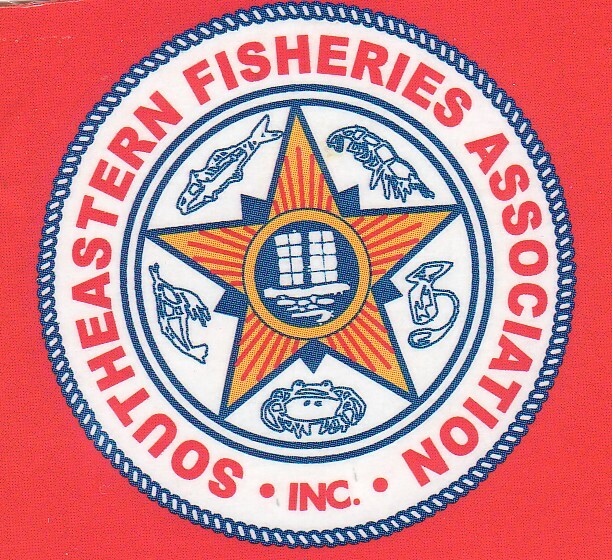 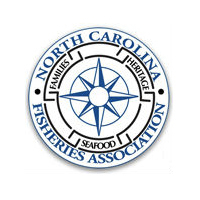 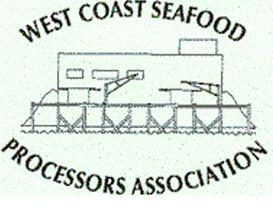 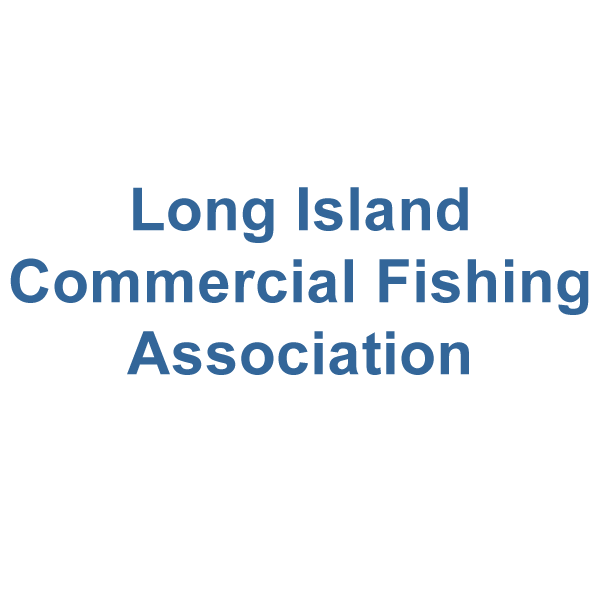 Saving Seafood, a 501(c)(6) non-profit corporation funded by the fishing industry, conducts media and public outreach on behalf of the fishing community to keep the public aware of relevant issues and events.